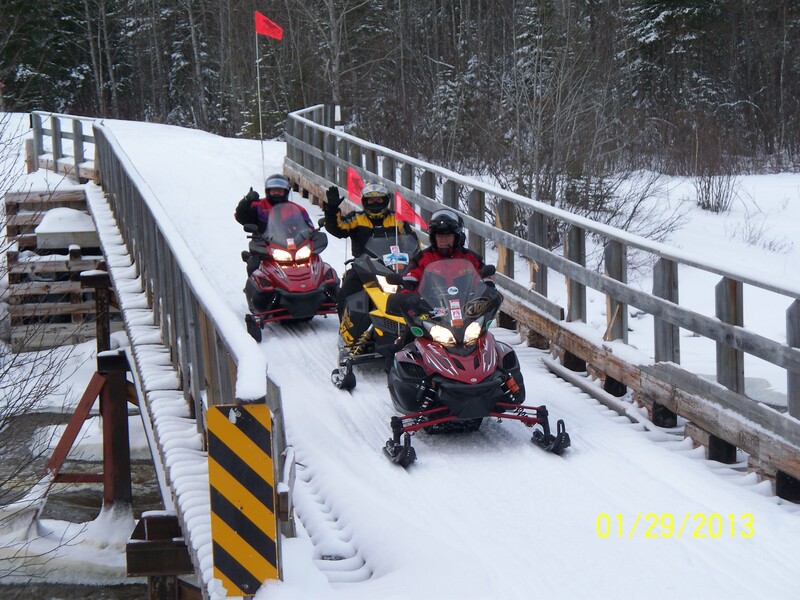 Garry Randall, Dave Gentry and Ralph Gordon crossing the Frederick House Bridge. Good to “see you” Ralph! Looks like a good time and beautiful scenery. I wondered why your tracking went in a circle today!